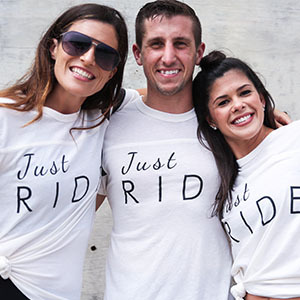 Whether you are a beginner or an elite athlete, The Rush provides the local community with the most efficient cardio workout while maintaining a premium level of quality, intimacy and convenience. You will feel right at home when you step foot into our studios. Our non-intimidating and inspiring internal culture creates a synergy amongst the front desk staff, instructors, and riders. Come see what our Rush Family is all about! We believe that your workout should be both effective and fun. Once the lights dim down and the music turns up, you will know that it’s time for a party on a bike. Be sure to book your favorite bike in advance because classes sell out! We have spent years developing our instructor training program to guarantee that our studios are staffed with elite talent. Each instructor will inspire you to give your personal best in our fast paced full-body workouts. Get ready to work! 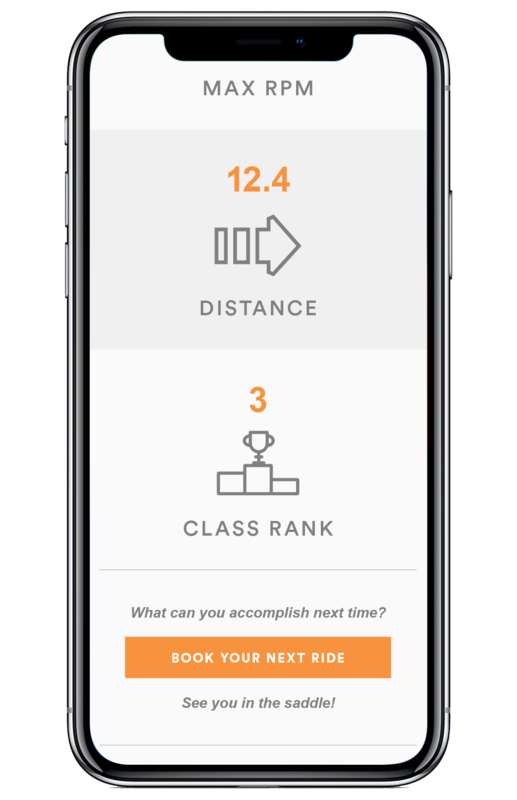 We track your personal stats every Rush Ride to help meet your goals! Let our Rush Ride Dashboard track your on-going metrics so you don’t have to. Track your progress, challenge yourself and crush your personal best! Let Rush Stats help you ride stronger and faster. We’ll even give you a weekly and monthly tally of how many calories you’ve burned and how many miles you’ve ridden. Track your progress, and get back in the saddle to ride faster and stronger on the next one! Make your dedication to The Rush count! We want to help you set goals and measure your performance. Join in on The Leader Board, updated daily at the studios. We reward our Top 3 Frequent Rush Riders every month!